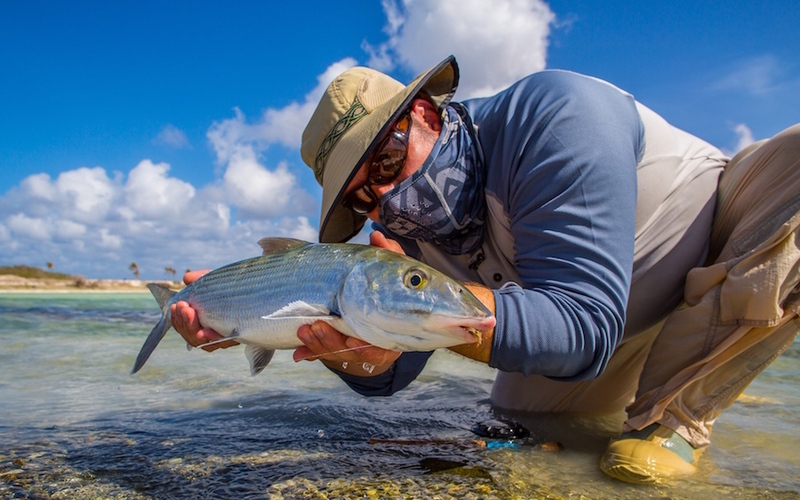 Here are some pictures of our 2016 trip to the Caribbean. 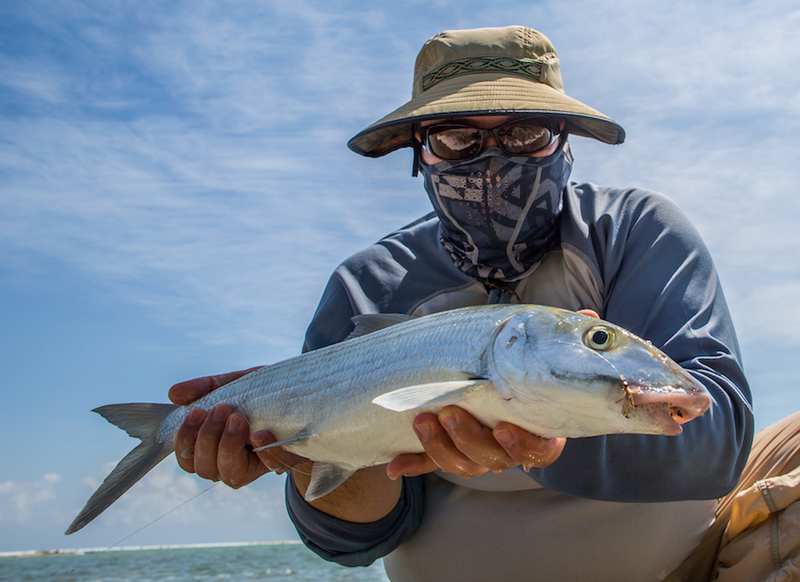 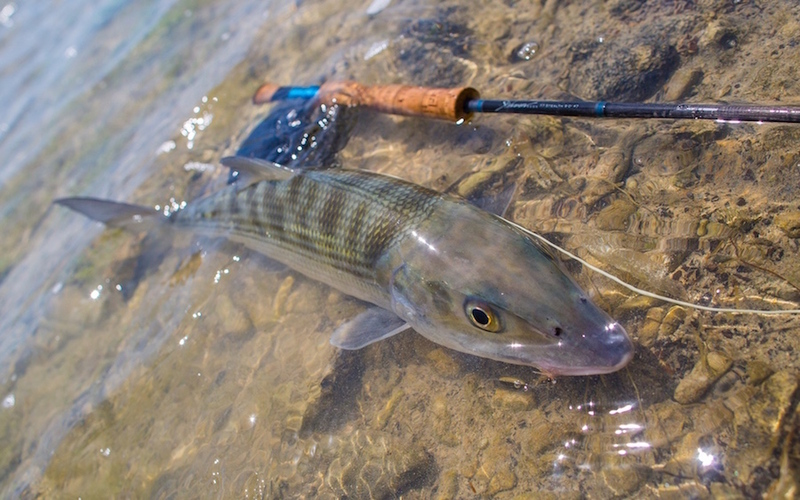 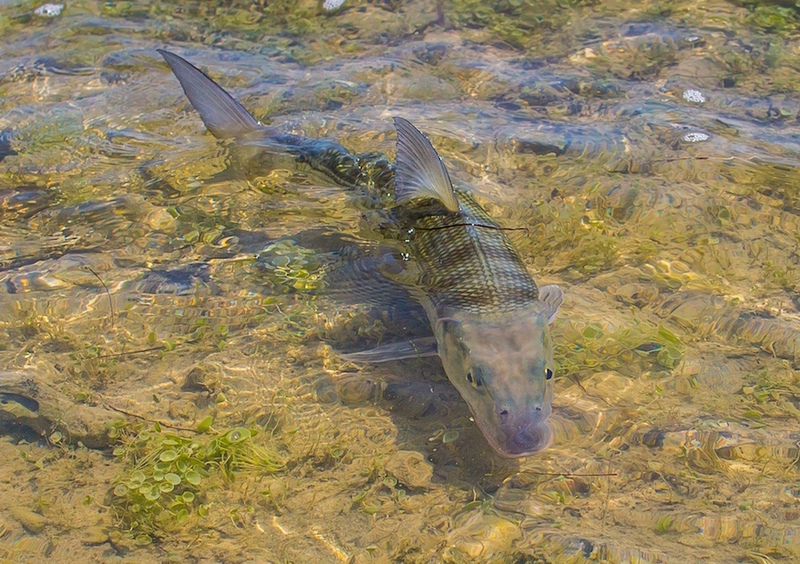 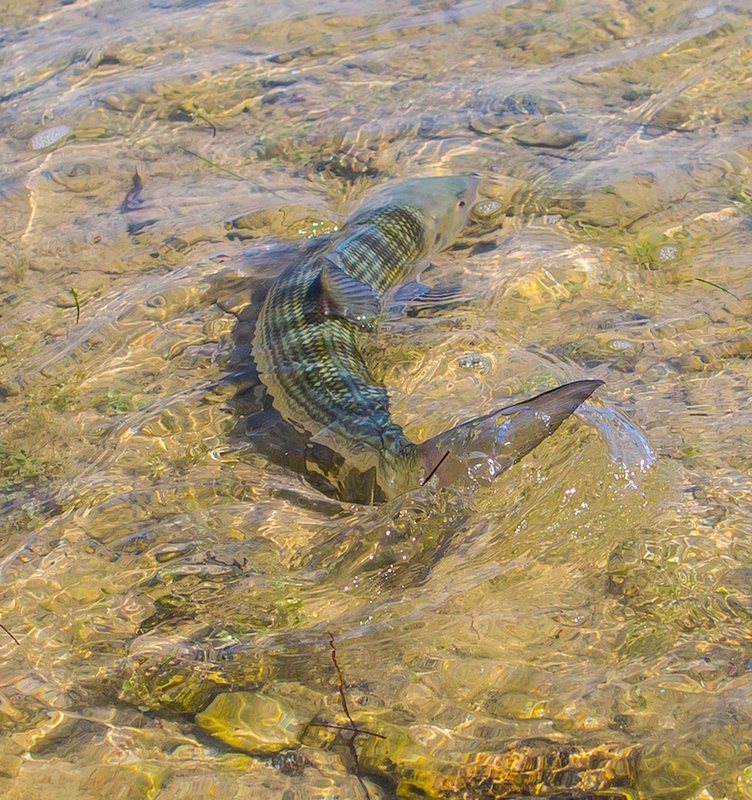 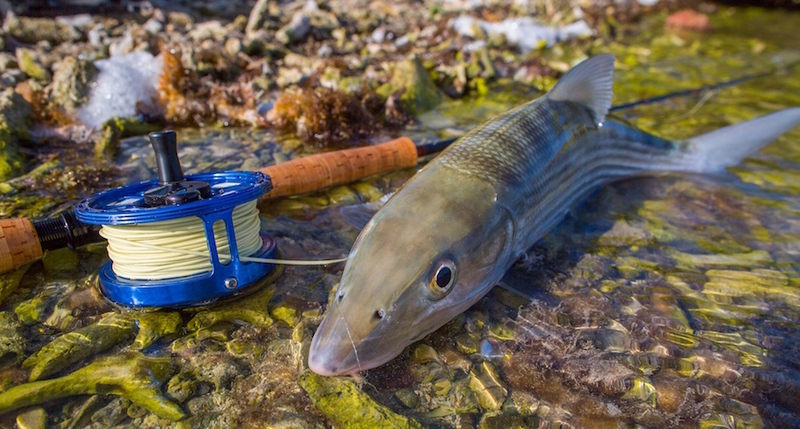 The main target was the bonefish of course, we had a great time using both the T7 and the T8. 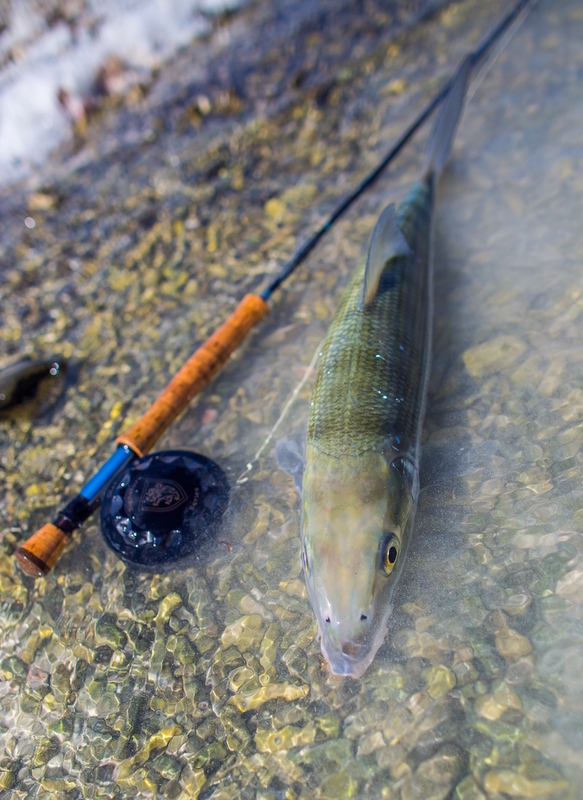 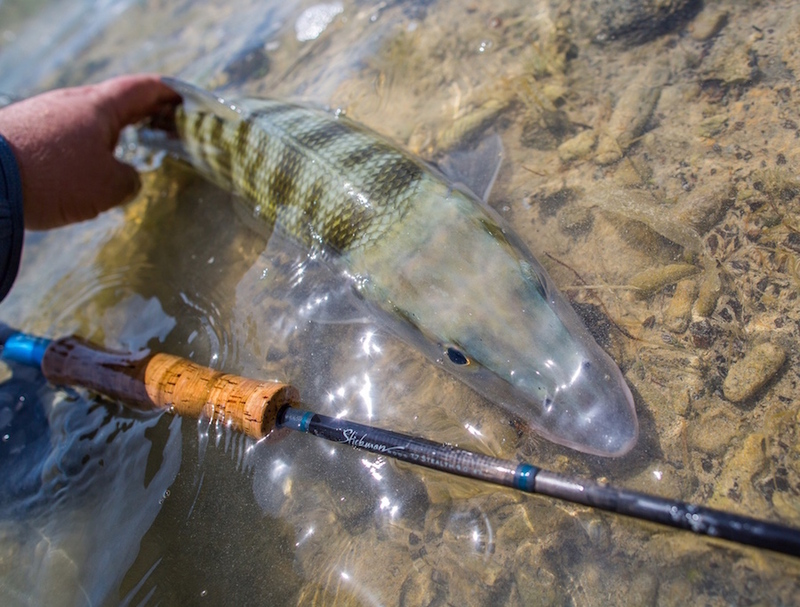 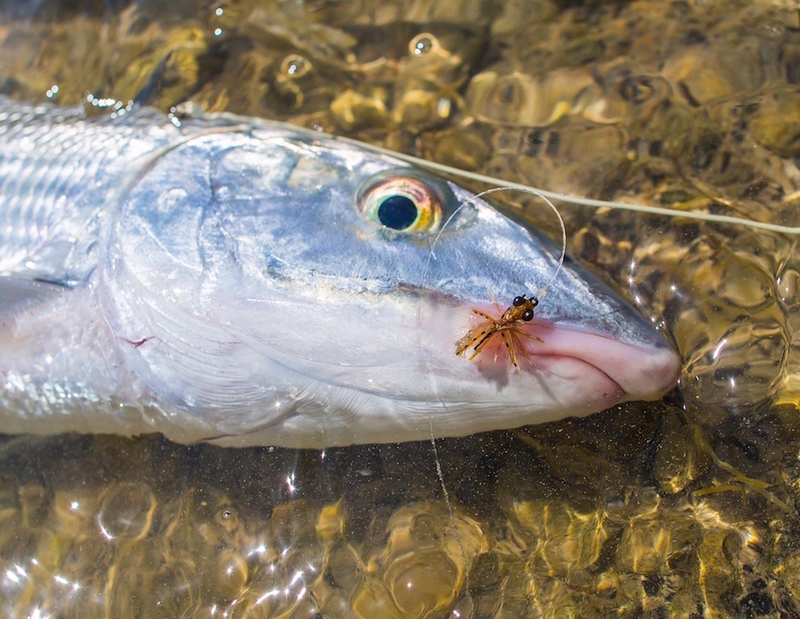 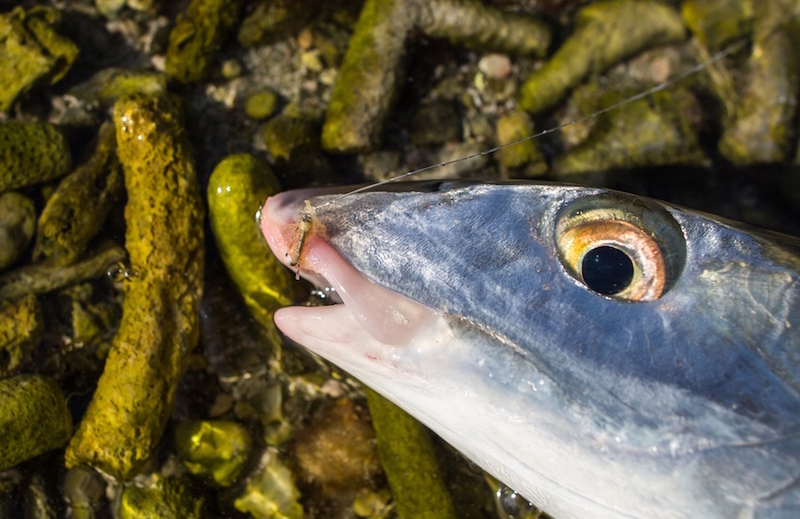 These rods combined with the Rio Bonefish lines are perfect tools for presenting small and mid-sized flies to spooky tailing bonefish with long casts.